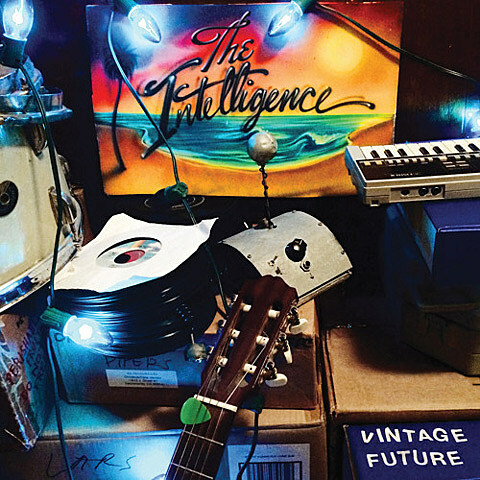 The warped minds at The Intelligence released their new album, Vintage Future, last week and it’s another winner, offering up killer art-damaged garage rock and the funny, strange worldview of Lars Finberg. You can stream the whole thing below. The Intelligence have been added as openers on the upcoming FFS (Franz Ferdinand + Sparks) tour, making for a very appealing double (triple?) bill. Those dates include the NYC show at Terminal 5 on October 6. Tickets are still available. All dates are listed below.